“The Karoo is not as much a place as a feeling, it enters through your bloodstream – taking its time to unfold before it’s time to leave. Then you realise it’s taken a hold of your soul.” Unknown. 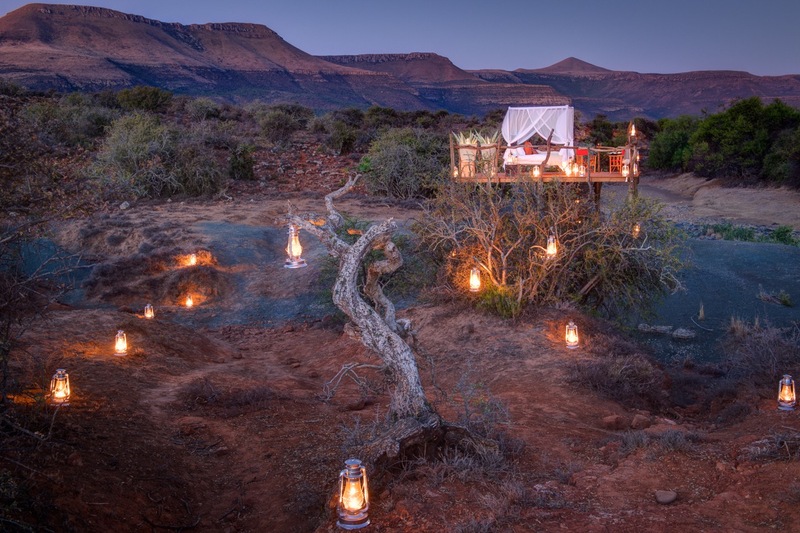 Set in the heart of the Karoo, this award-winning, 5-star luxury game reserve is one of South Africa’s most iconic destinations, promising a safari for the soul – like no other. If you need to feel relaxed, revitalised and refreshed then this is the spot for you. Before we say more… we’d like to thank Samara for their very generous support of our Tracker Academy Fundraiser taking place in Atlanta on the 3rd of October. One lucky couple will be taking home two free life-changing nights at Samara. 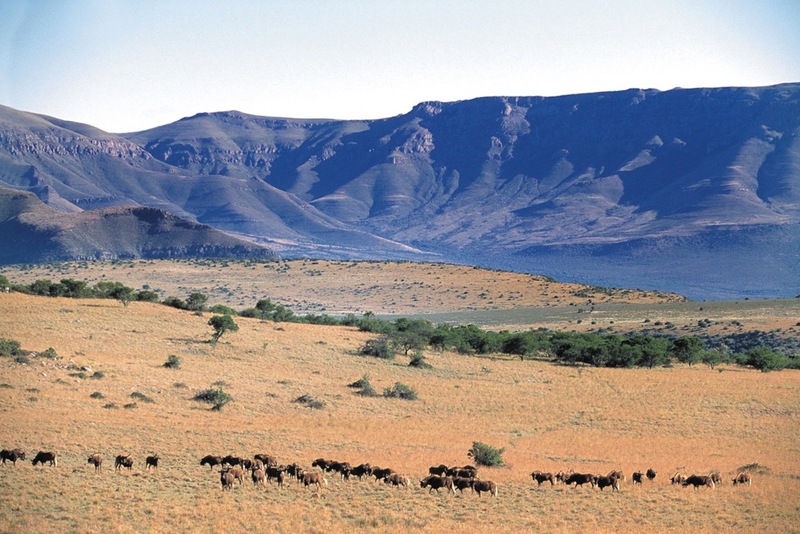 Award-winning Samara Private Game Reserve sits on 70,000 acres of breathtaking wilderness south-east of Graaff-Reinet. Best described as ‘heart-stoppingly beautiful’, Samara uniquely encompasses four vegetation biomes offering a diversity of landscapes and wildlife. Endangered cheetah, black rhino and springbok roam the extensive plains framed by dramatic purple mountains, whilst herds of Cape mountain zebra, wildebeest and eland cavort on the unique ‘Samara Mara’ – thousands of acres of plateau grasslands resembling the East African Serengeti. Samara boasts just two intimate five-star lodges, sleeping a maximum of 26 guests, so it will feel like you have this timeless landscape all to yself when you gaze out for miles from the lookout points and dine under a canopy of stars. As well as providing a magical and romantic setting, Samara has a greater social and environmental purpose. The Samara project, started in 1997, seeks to recreate a sustainable Great Karoo ecosystem, and forms part of a greater vision to promote landscape-scale conservation in the region – a protected area system of 1.3 million acres in size. 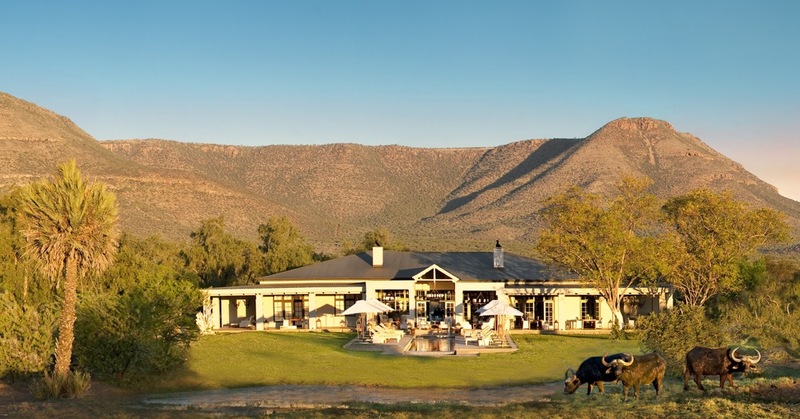 Karoo Lodge, a lovingly renovated 1800s farmhouse encircled by a natural amphitheatre of mountains. Combining colonial comforts and modern day luxuries with a rustic and welcoming feel, Karoo Lodge is the perfect place to relax and allow the tranquility of the Karoo to envelop you – on the wide verandah in summer or by the cosy fire in winter. With nine double rooms of varying sizes, Karoo Lodge caters for individual travellers, couples and families. The luxurious Manor House, an exclusive-use villa ideal for families and groups looking for privacy, indulgence and complete relaxation, sleeps 8 in four luxury suites. The Manor is unique in its warm design, which reflects the local landscape and traditions with a light, modern twist, interpreted through the eyes of talented South African interior designer John Jacob Zwiegelaar. Upon arrival your eye is drawn through the glass double doors flanked by beaded African artwork and traditional Karoo antiques to the breathtaking views beyond. Unwind as you watch the Karoo mountain landscape unfold over a 21m infinity pool. Food at Samara is served from the Karoo Kitchen, delivering lovingly-prepared fare rustled up by the local chefs. Expect mouthwatering meals using the freshest produce and recipes handed down from generation to generation, evoking that famous Karoo hospitality. Friendly yet unobtrusive service is a Samara hallmark, and the team will welcome you as part of the extended Samara family. 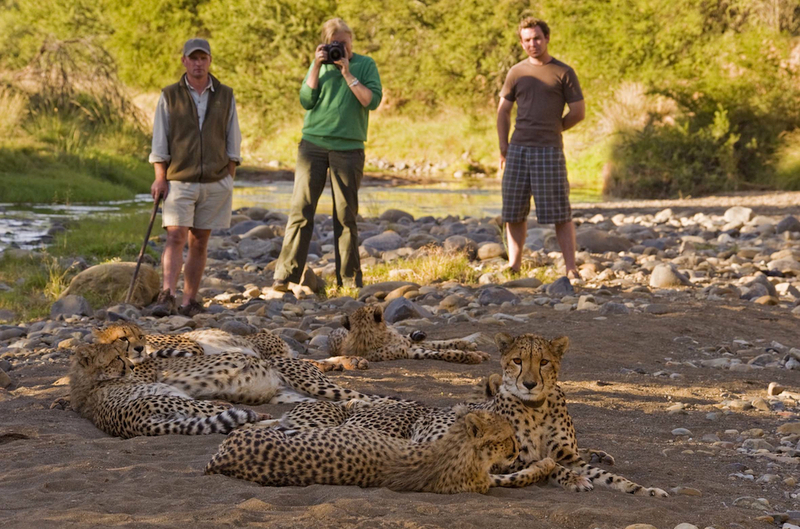 Activities include game drives, guided walks, wilderness picnics, cheetah tracking on foot, aardvark spotting (winter is best), birding, hiking, mountain biking and the luxury star bed (open October to April). Samara is malaria-free and welcomes children of all ages with a dedicated children’s programme. For more on Samara and the magic that awaits please contact us.